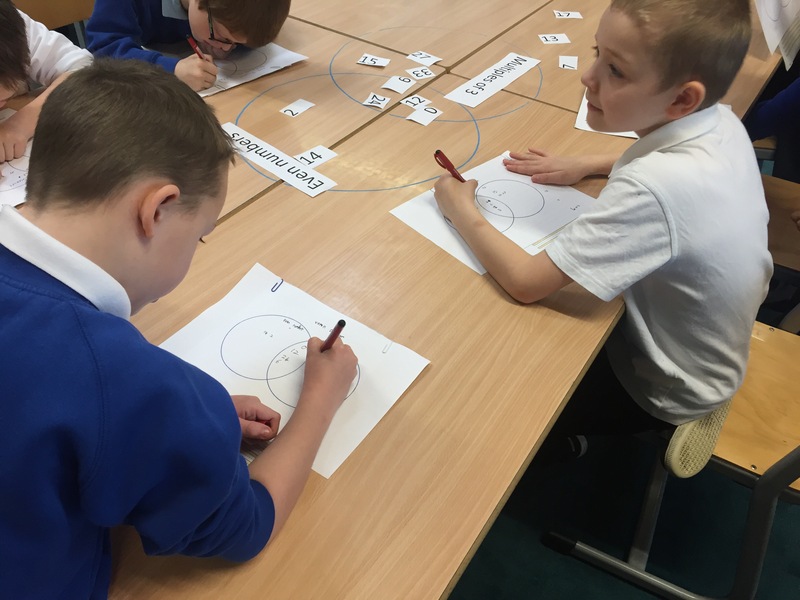 Today in Numeracy, we have been looking at data handling. 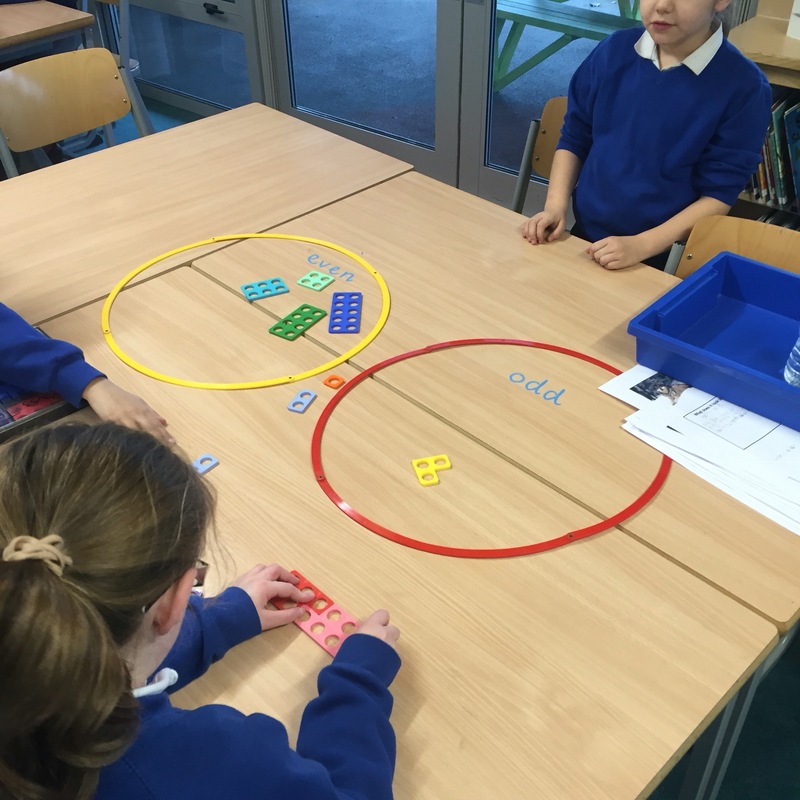 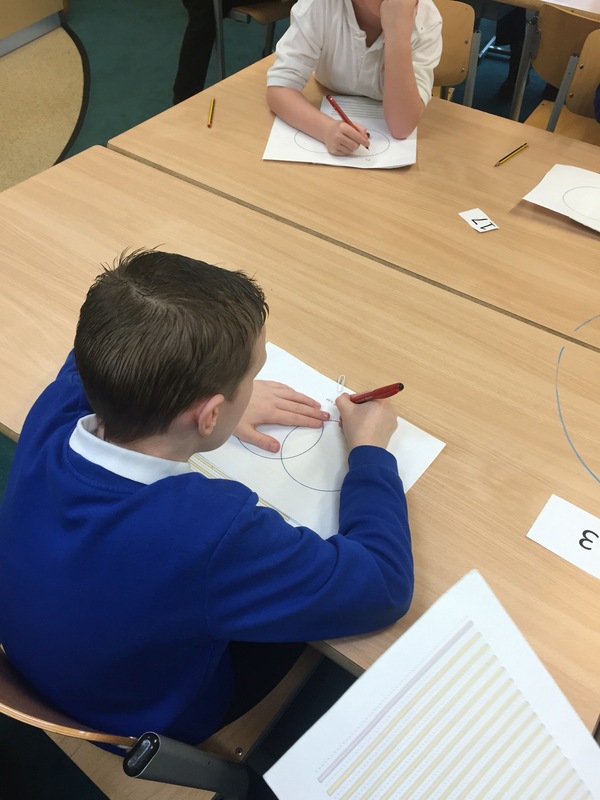 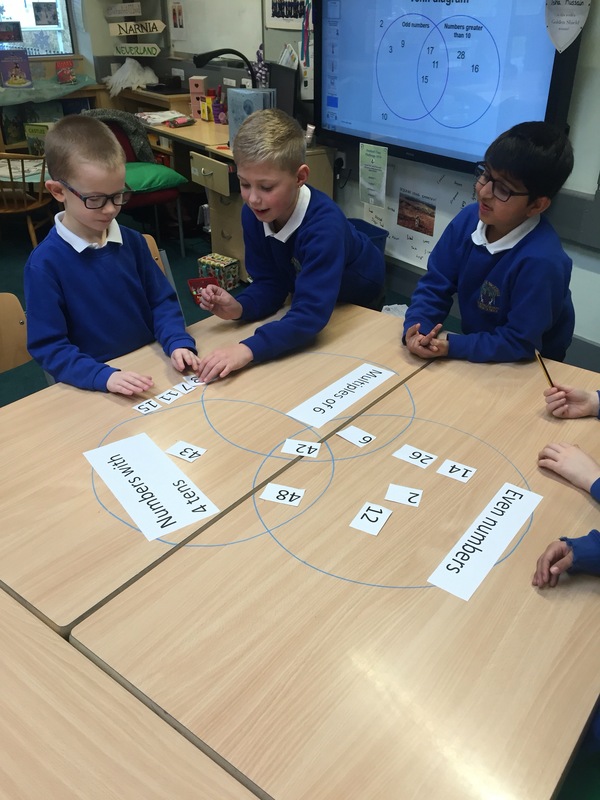 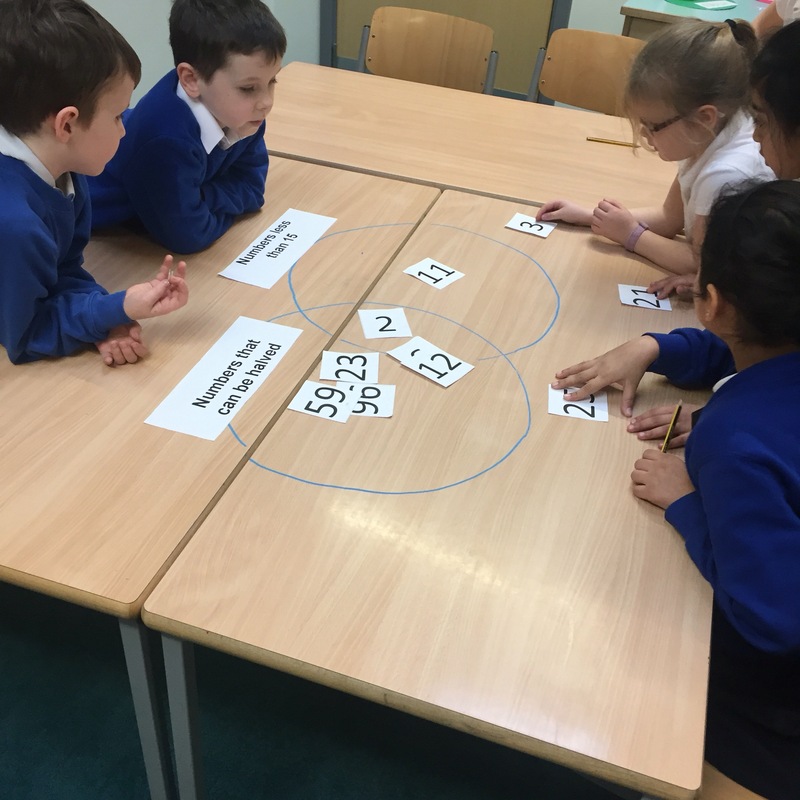 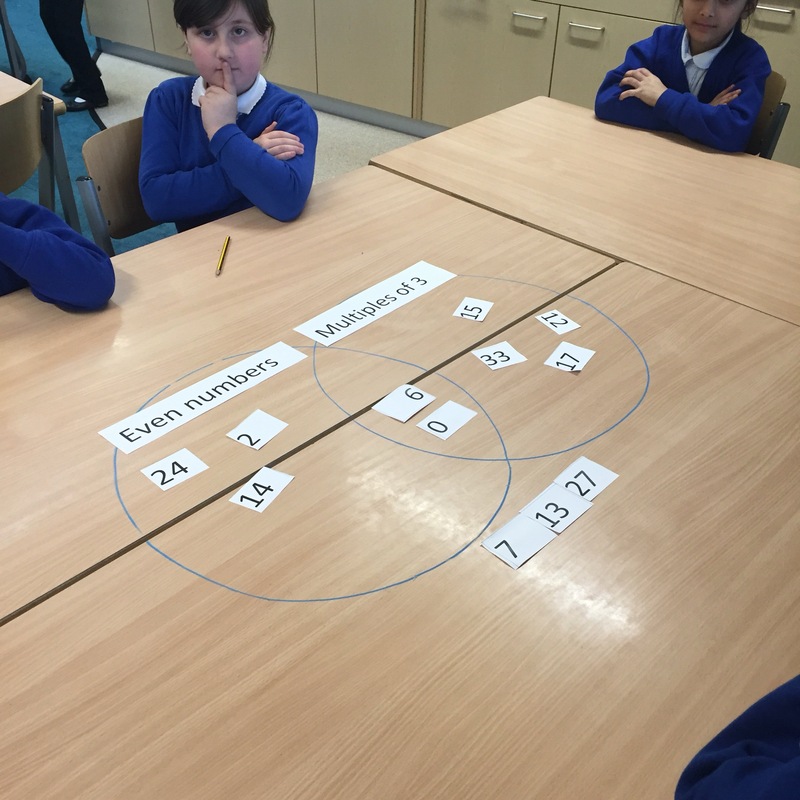 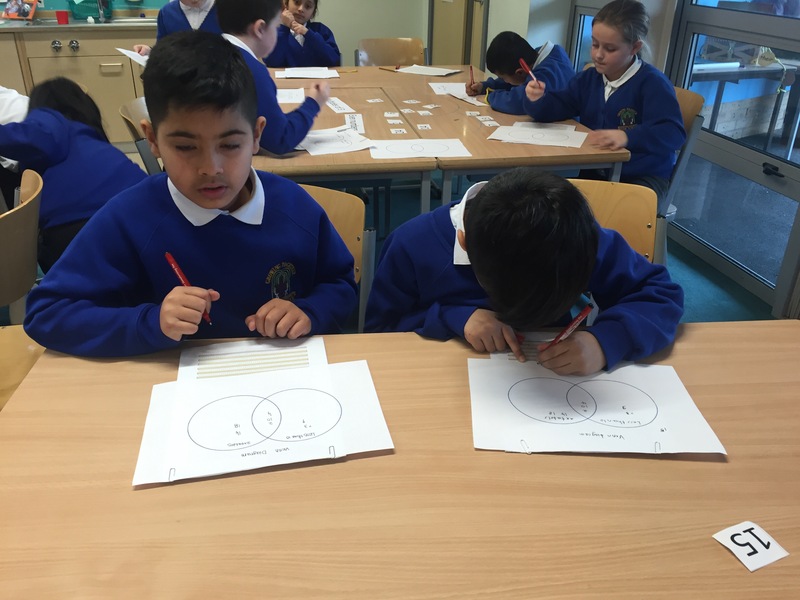 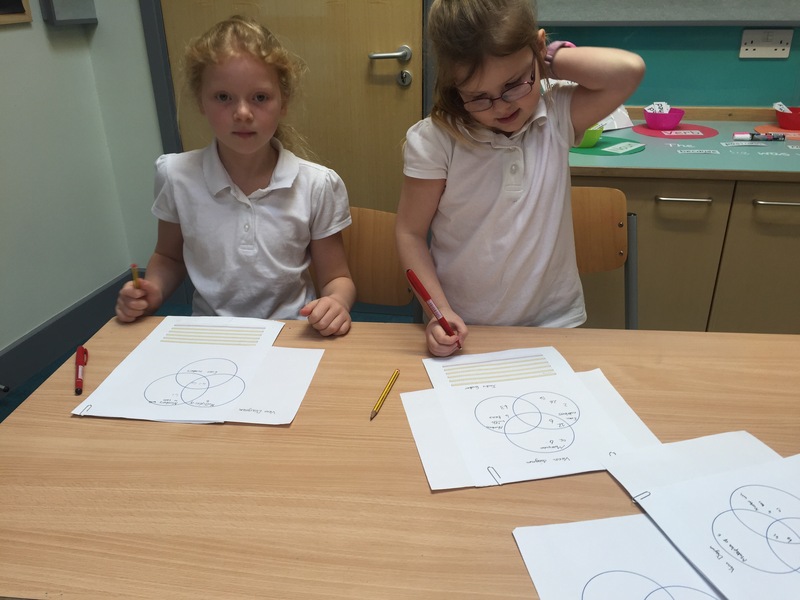 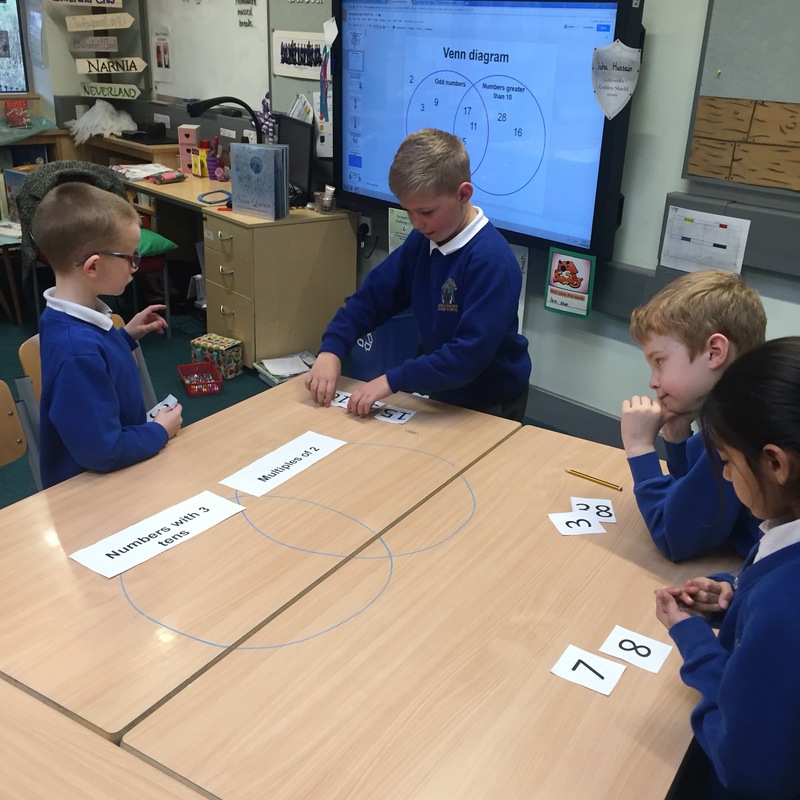 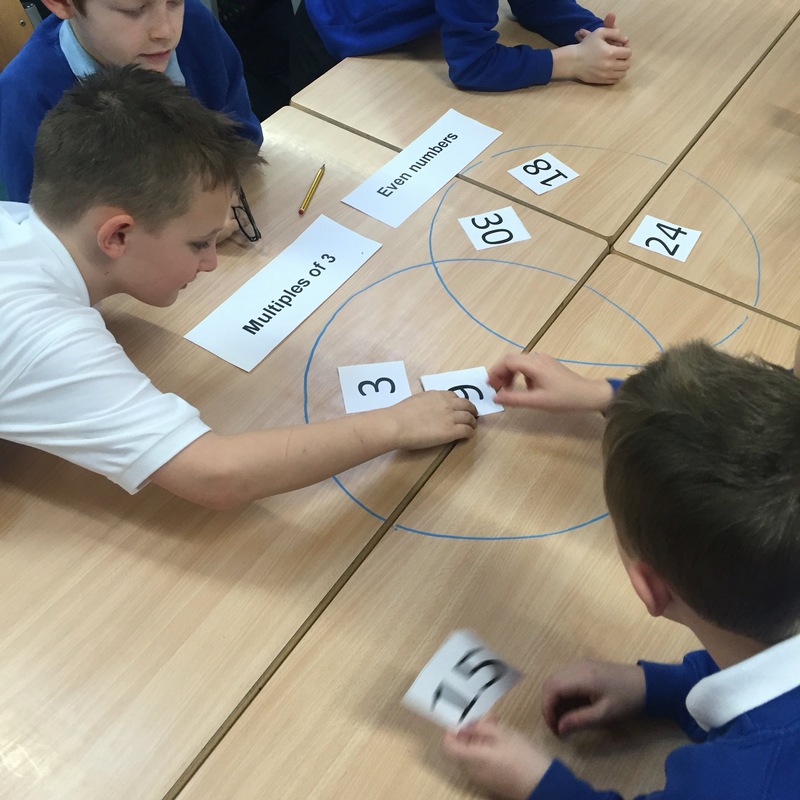 We had different table challenges to sort numbers into different categories using a Venn diagram. 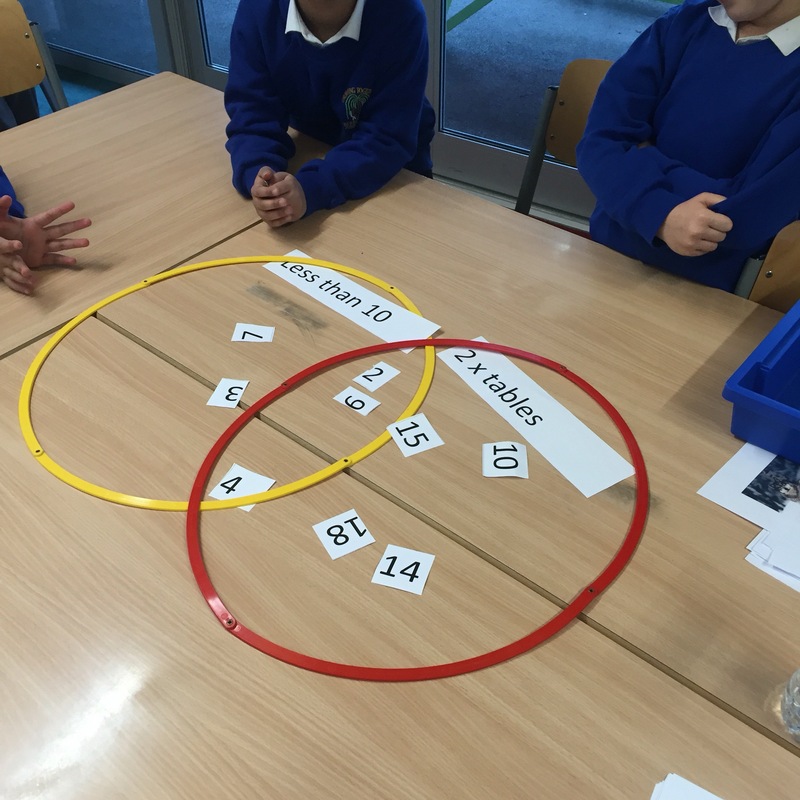 It got a little more tricky when another hoop was added to the venn but we were resilient!